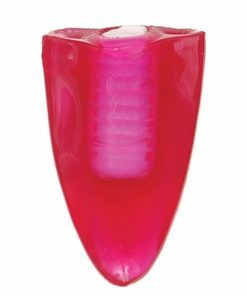 Please and tease your partner into sexual bliss with the X-treme Vibrating Pierced Tongue Pleasure Ring! 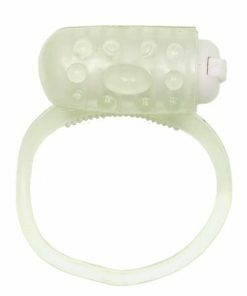 It is made of super soft sensuous Silicone, phthalate free, waterproof, and one size fits most. It has a super powerful motor with up to 40 minutes plus of powerful vibrating pleasure!